Retro Style Long Ball Earrings, White Long Earrings, Embellished Earrings, Long Dangle Earrings, Handmade Earrings, Mothers Day Gift, Her These are retro style, long ball white, embellished dangle earrings. 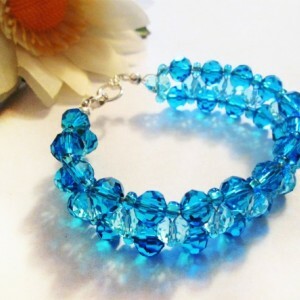 The beads are made of acrylic, with silver chains and Swarovski Elements clear crystals with stainless steel lever backs. They are fun and flirty that can be worn for all seasons. Drops to 4 inches. Free shipping and gifts are included with your order. 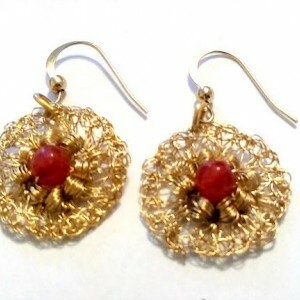 Photos have been taken in various lighting to show the true beauty of the earrings.